Twin villas now available in Marblebrook! 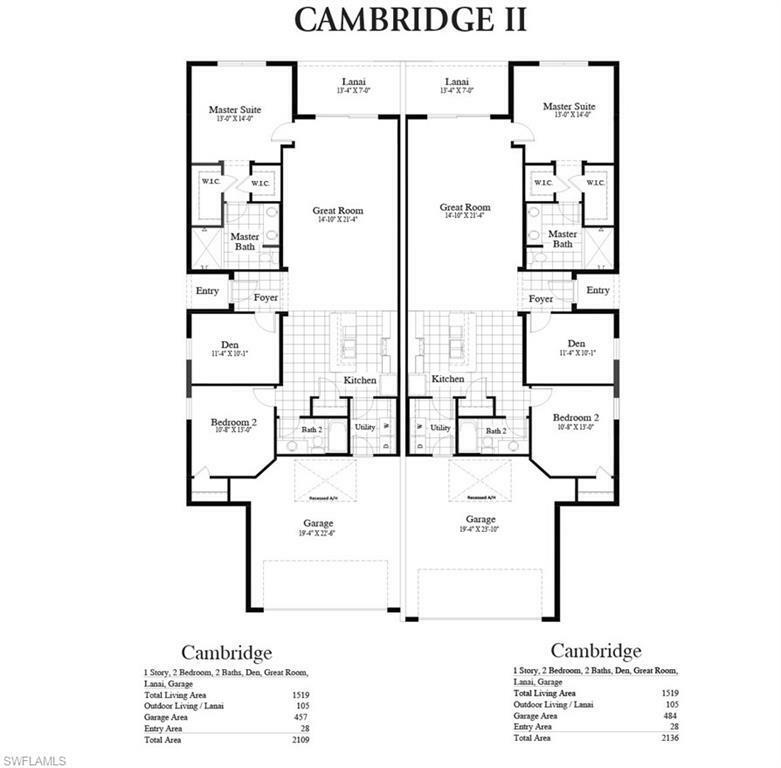 This 1519 sq ft Open floor plan features a large great room, a den, 2 bedrooms and 2 bathrooms with a 2 car garage. 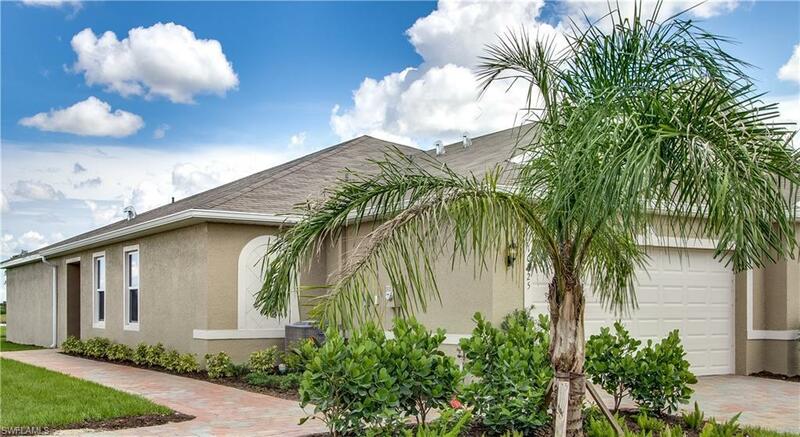 This home has many features including 36 inch cabinets, 18 X 18 tile in Kitchen and bathrooms, mounted microwave with all appliances and covered lanai. 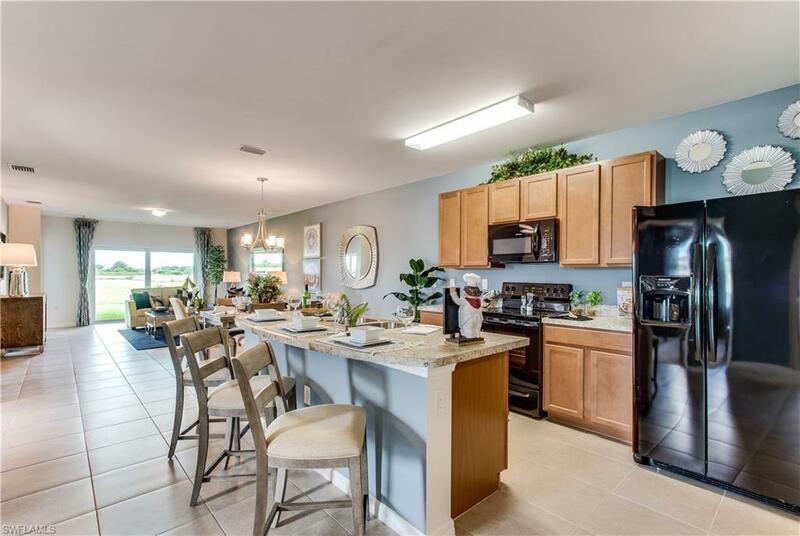 Marblebrook is centrally located in Lehigh Acres near the Downtown area, across the street from Veterans Park 75, shopping, dining and entertainment. 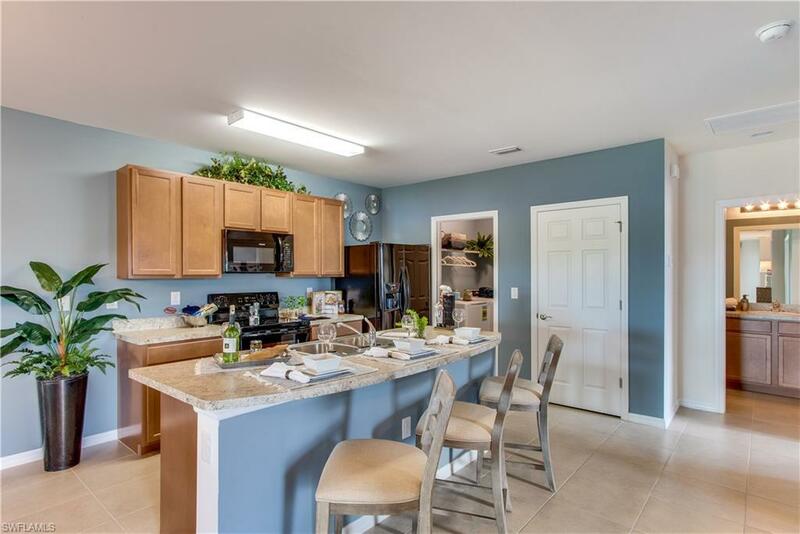 Marblebrook offers amazing amenities including community pool, clubhouse with fitness room and breezeway plus playground area with low HOA dues. This home overlooks the Lake. Photographs, colors, features, and sizes are for illustration purposes only and will vary from the homes as built.